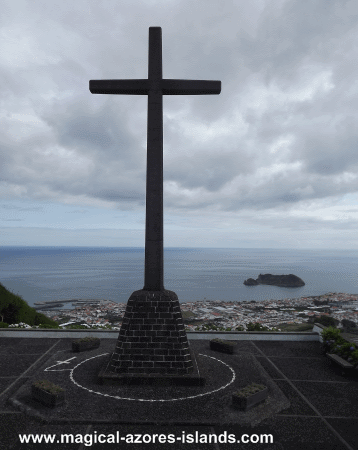 The Chapel of Nossa Senhora da Paz offers wonderful views over Vila Franca do Campo and the surrounding countryside. 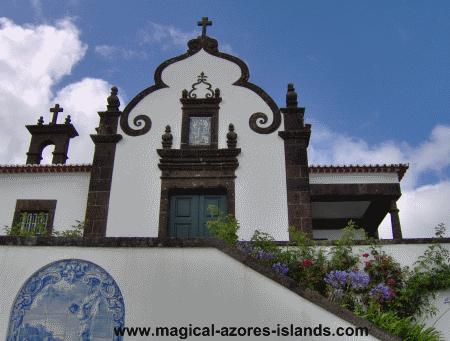 The church itself has a lot to take in, including beautiful ceramics depicting religious scenes. 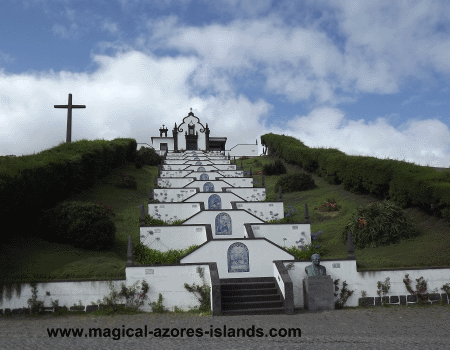 More about Sao Miguel Azores.